This is what the kids like to call a spoiler alert: Nelson Van Alden/George Mueller and Chalky White are no longer with us. 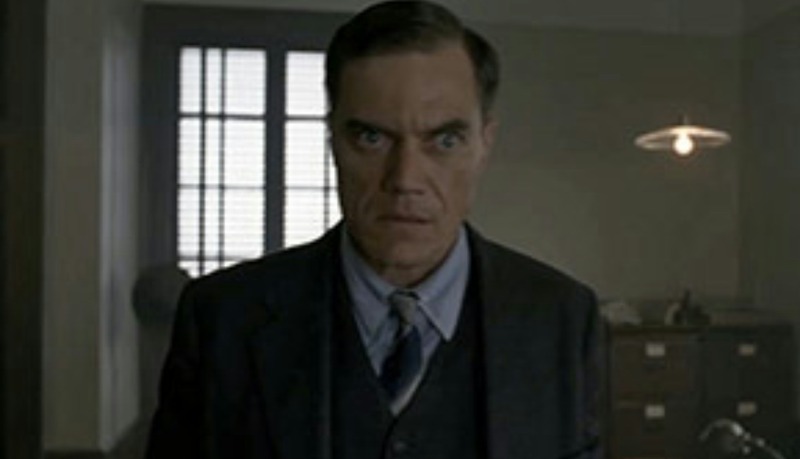 “Devil You Know”, Boardwalk Empire’s third to last episode, was a doozy. The show is loosely based on the history of organized crime during the 1920s and 30s, so we know the fate of the most of the characters. We know what happens to Al Capone and Charlie Luciano; we know what happens to Johnny Torrio and Arnold Rothstein; this is not a slight to those characters or the actors who played them, but it’s always more exciting to watch a characters journey when you don’t know where they’ll end up. That’s why it was so much fun to watch Nelson Van Alden (or his alter ego George Mueller) and Chalky White. These were characters whose futures were anything but certain. Van Alden escaped death numerous times, include once before in the very same office where he met his demise. Chalky’s days were numbered once he entered into his blood feud with Narcisse. and as soon as he agreed to essentially make a deal with the devil to ensure his daughter’s freedom, I knew he was doomed. Boardwalk has long relied on the strength of it’s actors to get the point of their story’s across, and last night was no different. Michael Shannon and Michael K. Williams were brilliant in each of their roles, and the only silver lining is that we’ll only miss them for two episodes. The other story arc in this episode featured Nucky Thompson getting ready for his war with Luciano, a war that is sure to bring more deaths to more major characters. Batten down the hatches, these last two episodes should be exciting. 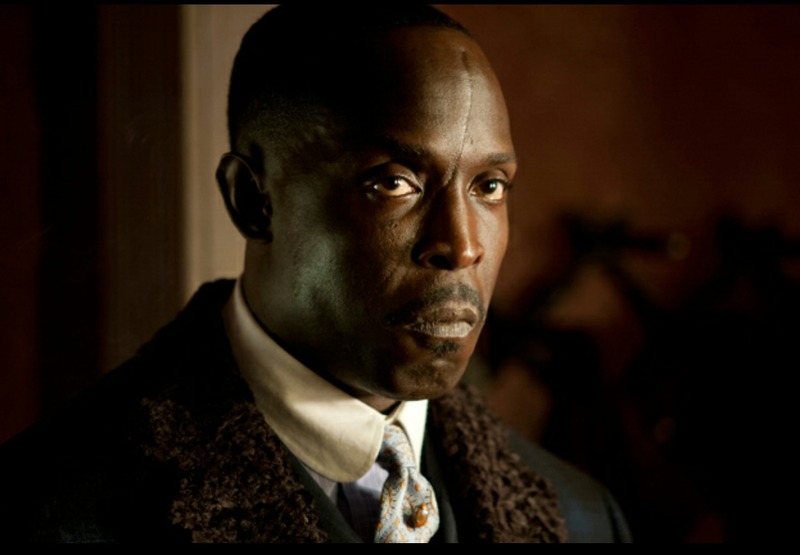 Posted on October 14, 2014, in Average Blog Posts and tagged boardwalk empire, chalky white, devil you know, michael k williams, michael shannon, nelson van alden. Bookmark the permalink. Leave a comment.